When impossible doesn’t exist, you set your own limits. And defy expectations. 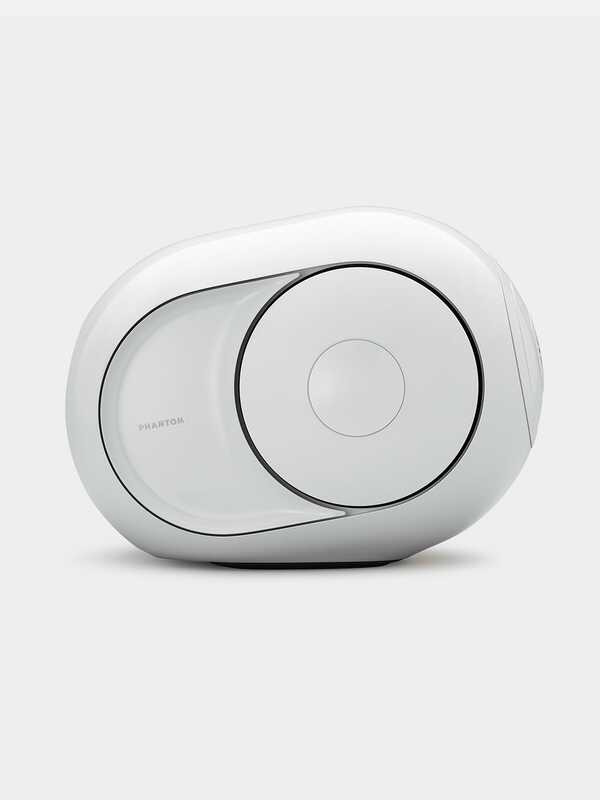 For Devialet CEO Quentin Sannié and Alexandre de Betak, anything less would be a compromise. Today, their shared vision of fearless innovation finds radical new expression. Introducing an ultra-limited series Phantom. From backstage staples such as headsets and ‘All Access’ passes to front-row essentials including cashmere blankets and anti-stress balls, the twenty or so pieces in the capsule are a playful tribute to the spirit of Fashion Week. Otherwise known as survival of the chicest. Only five Phantom available worldwide. Exclusively distributed by Colette (Paris) and Dover Street Market (London, New York and Tokyo).